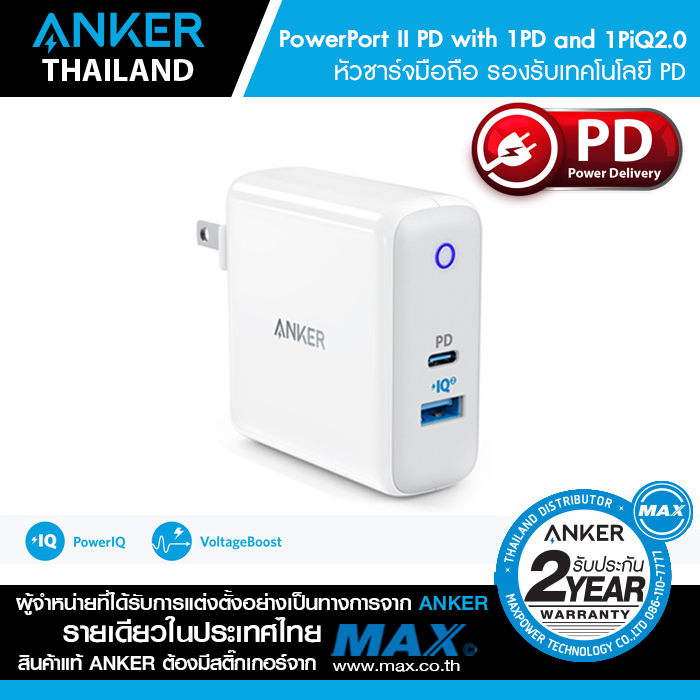 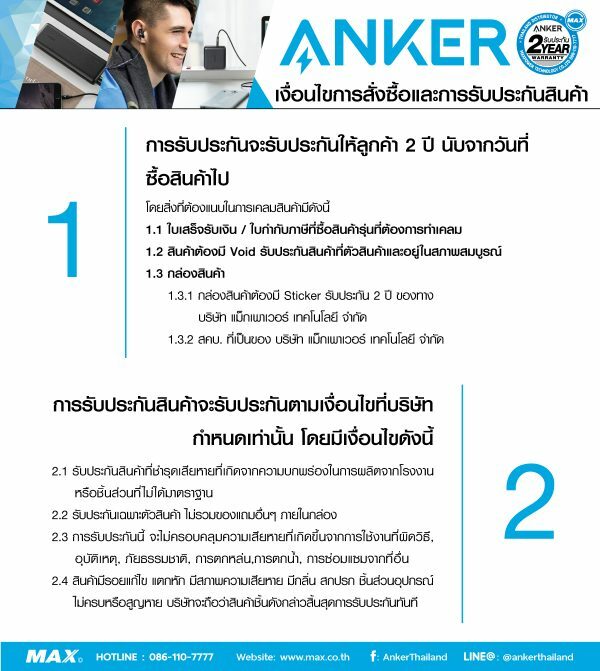 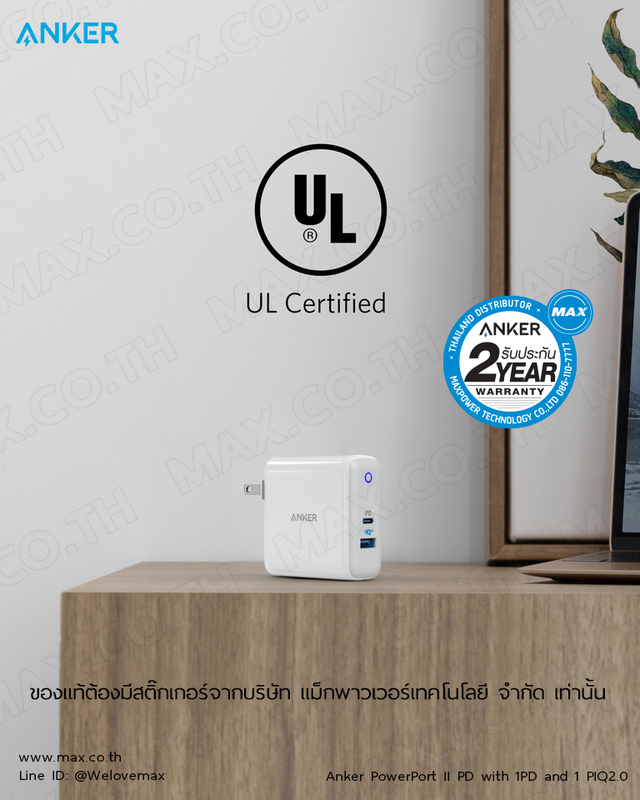 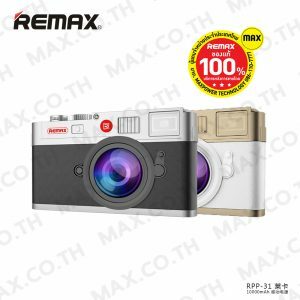 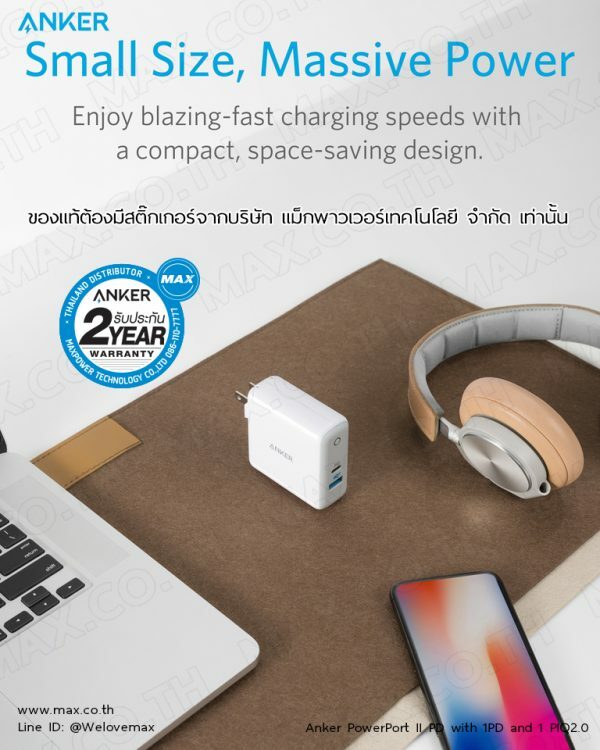 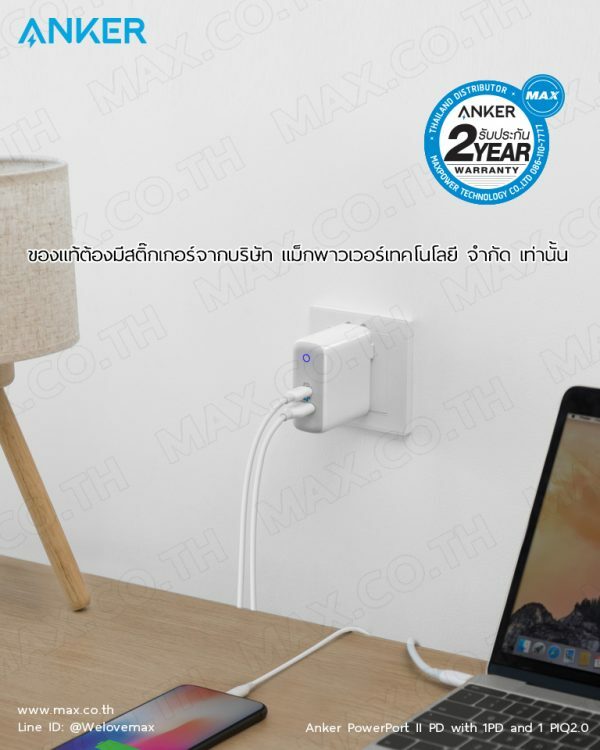 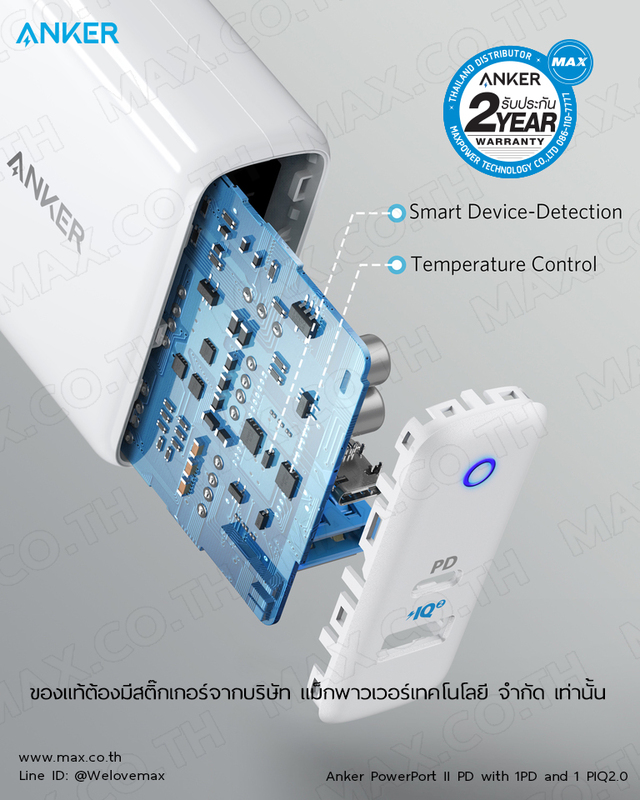 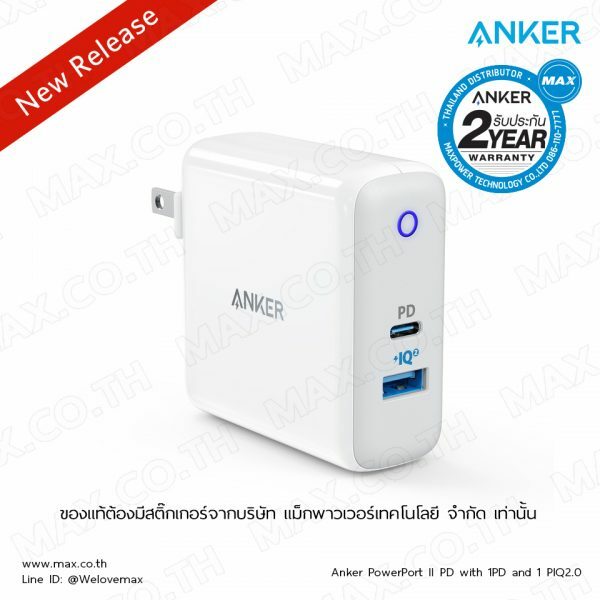 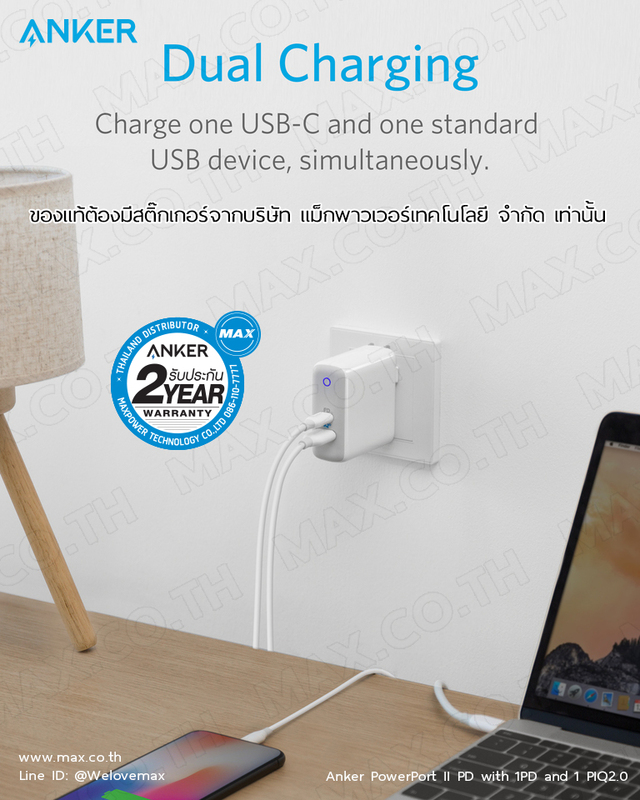 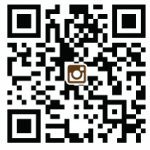 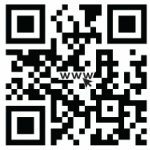 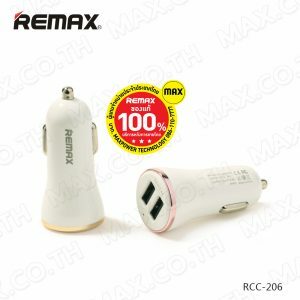 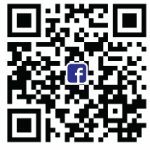 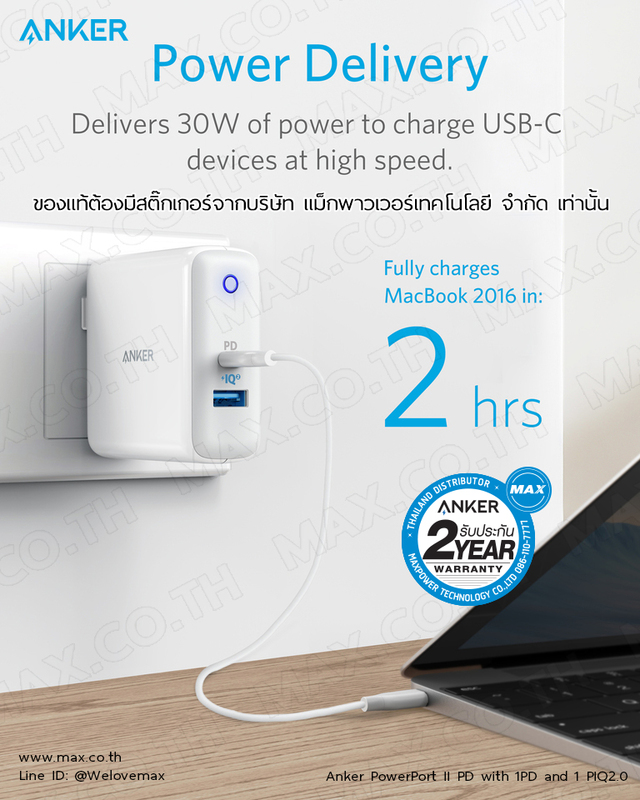 Anker PowerPort II PD with 1PD and 1 PIQ2.0 Charger (สีขาว-AK65) – MAX Co., Ltd.
– Anker’s advanced PowerIQ technology detects and adapts to your device’s unique charging protocol, to deliver a tailored-high speed charge—getting you away from the wall faster. 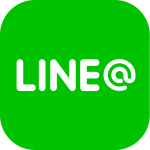 – One of the lightest and most compact multi-port wall chargers, ever. 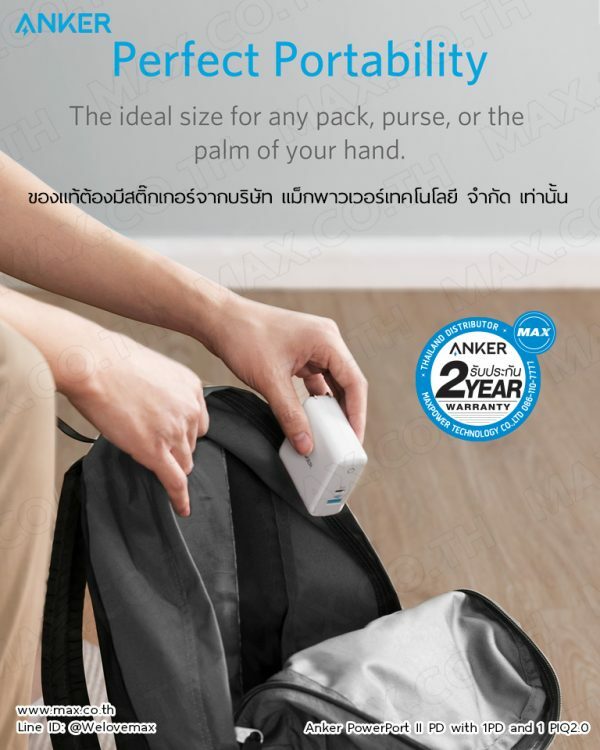 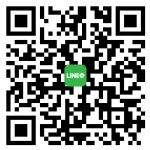 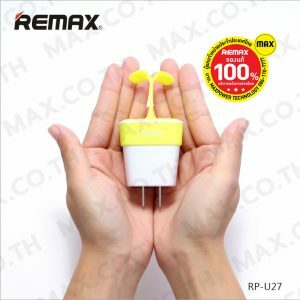 With a fold-in plug ensuring the perfect fit into a pocket or bag.